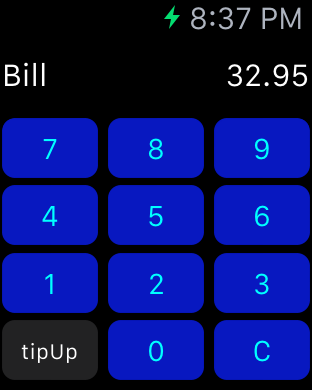 tipUp v1.2, Supports Apple Watch! Home Loan Mode — To switch between auto and home loan modes, click the corresponding button right of center in the toolbar. 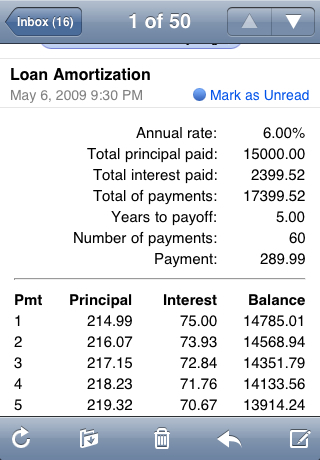 Home mode adds the ability to compute the amortization with pre-paid interest. 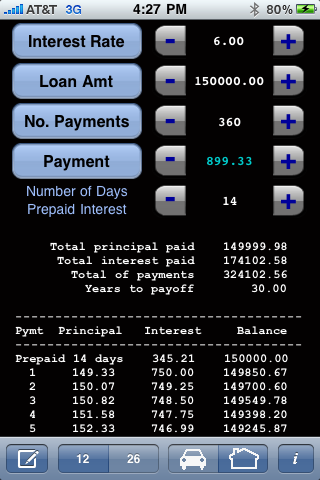 The number of days of prepaid interest field appears when home loan mode is selected. This value is capped at the number of days in the currently selected payment period–30 for monthly, 14 for biweekly. 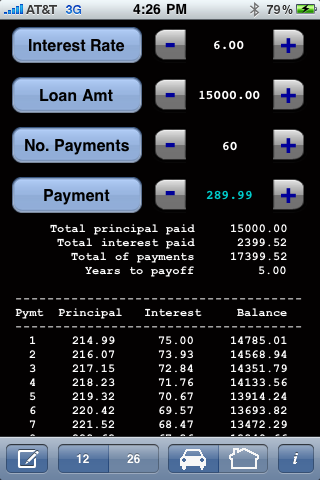 A calculator is now used (in place of the standard keyboard) for data entry. You can now easily add sales tax to the loan amount, for example, by multiplying the vehicle price by the sales tax ratewhile entering the loan amount. 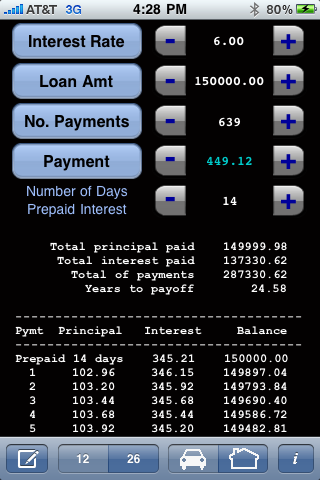 This easy-to-use application allows you enter any three of the four loan values and compute the fourth. 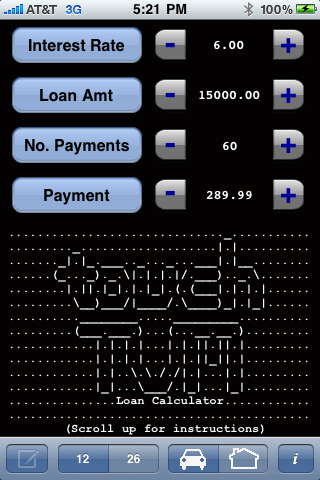 You can calculate payment for a given rate, loan amount and number of payments; enter the three values you know and hit the Payment button to compute your payment. 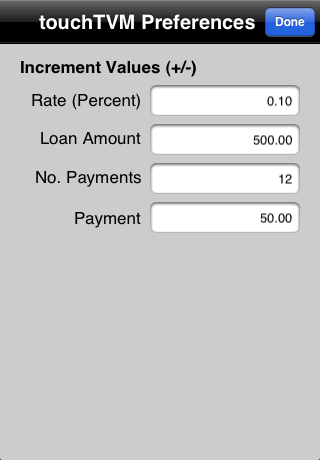 Or, if you need to know how much you can borrow for a given rate, payment and number of payments, you can compute that as well; enter the three values you know, then hit the Loan Amt button to compute how large a loan you can afford. 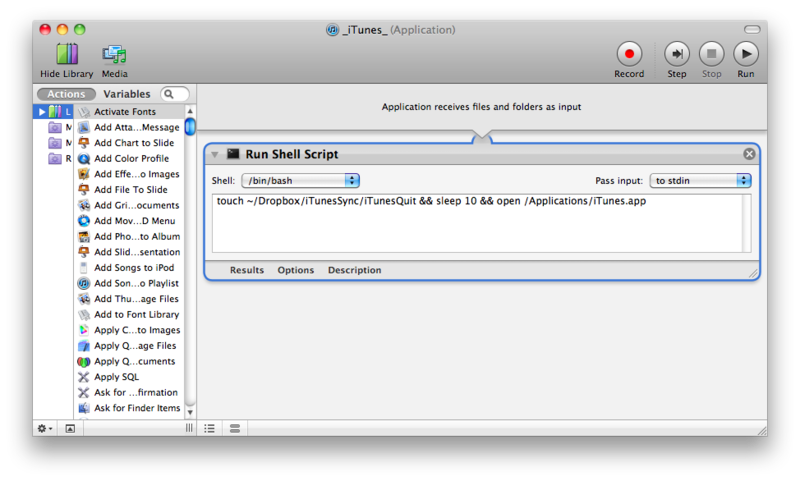 Use the +/– buttons on either side of any of the values to increment and decrement the values without using the keyboard. 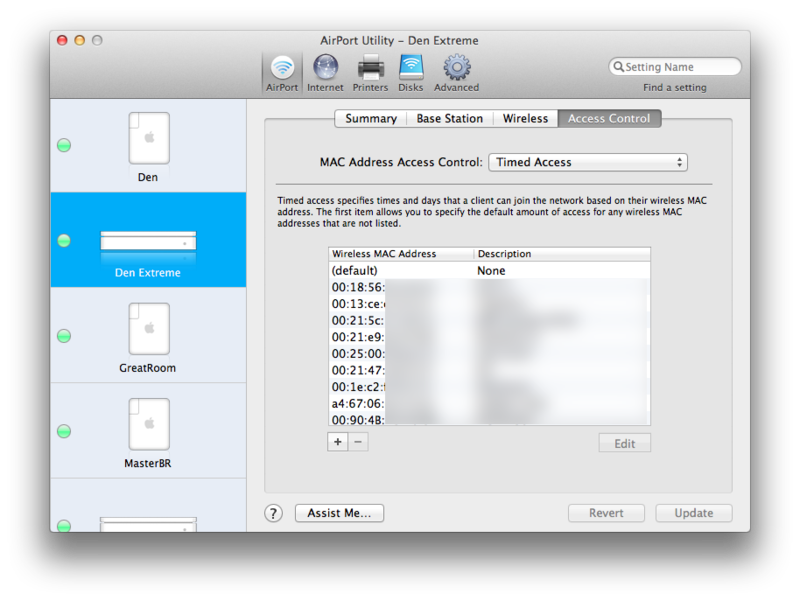 Default +/– increment values for each field can be set through Settings application or by using the info icon located in the lower-right corner of the main screen. 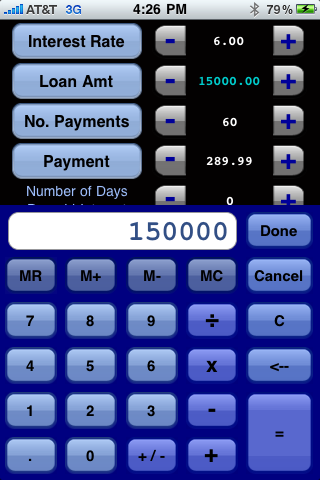 To use the calculator for data entry just touch the text of the value you want to edit. Easily compare monthly vs. biweekly (of roughly half the monthly payment) schedules by toggling with monthly (12) and biweekly (26) buttons at the bottom of the screen. 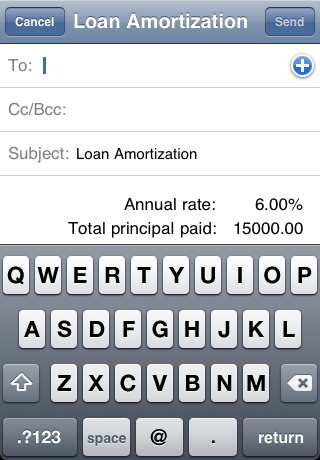 Send the resulting terms and amortization schedule as an email by pressing the Compose icon located at the bottom-left of the main screen. 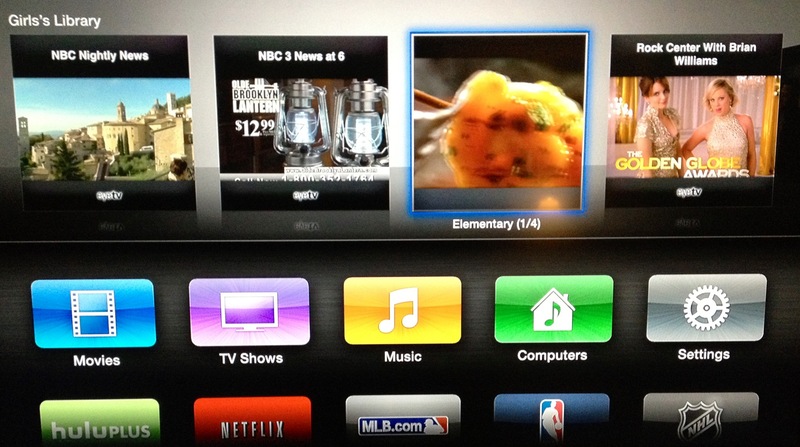 All settings are saved on exit; on restart touchTVM reloads last values entered. Use the preferences view to change the delta values applied when using the plus/minus buttons for each of the associated values.